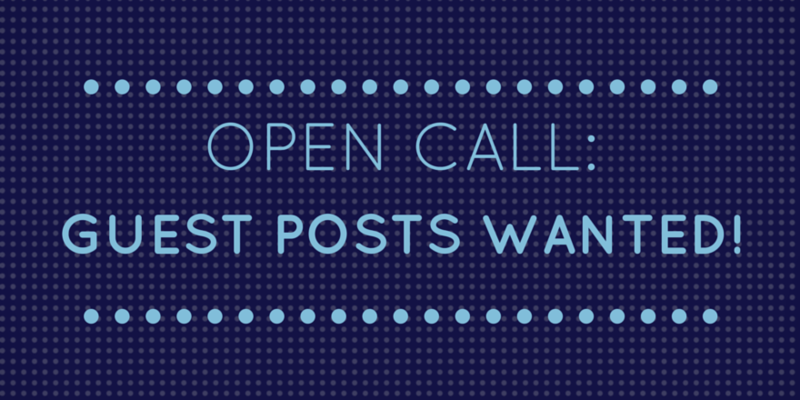 Open Call for Guest Posts! Last month, we offered the opportunity for you to write guest posts for the site. And boy, did you answer the call! We got 7 posts on the topic we requested (Why I Love Writing Short Fiction), plus one post on an entirely different topic–Google+ For Authors. Please submit your post to shortstory(dot)flashfictionsociety(at)gmail(dot)com. Include any necessary links for promotion. For example, a link to your site, Amazon page, Twitter, Facebook, etc. This is a great opportunity for us to promote your work and to introduce readers to fantastic short story and flash fiction authors. Deadline is 11:59 pm, Tuesday May 6th. We look forward to reading your posts! They will be posted in the order they are received. We reserve the right to do some light editing if needed.